There are lots of great film offerings with which to fill your February. 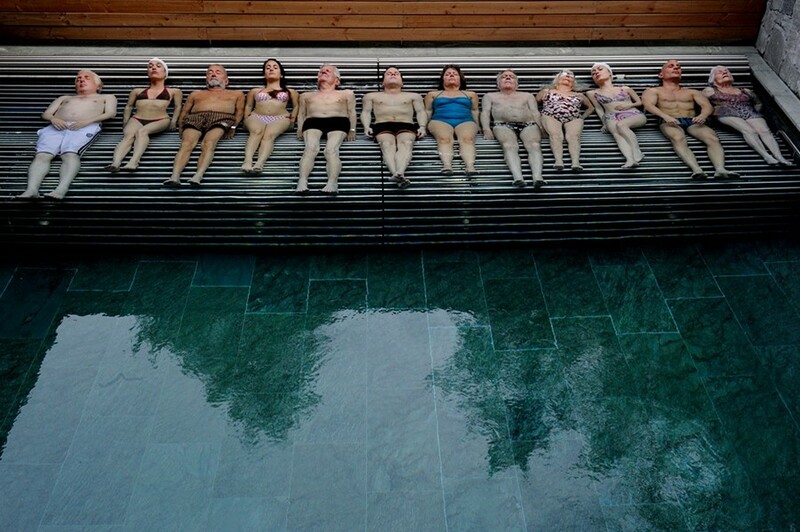 First up, Youth, the exceptional new drama from The Great Beauty’s Paolo Sorrentino. It follows a mesmerising Michael Caine in the role of Fred, a retired composer holidaying at a Swiss spa with his director friend Mick (Harvey Keitel). Expect to laugh, cry, swoon over beautiful camera work and leave with a burgeoning urge to carpe diem. Then there’s Rams – winner of Cannes’ Un Certain Regard award – the heartwarming, humanist tale of two estranged brothers in a remote Icelandic valley who are reunited by a desire to save their sheep. 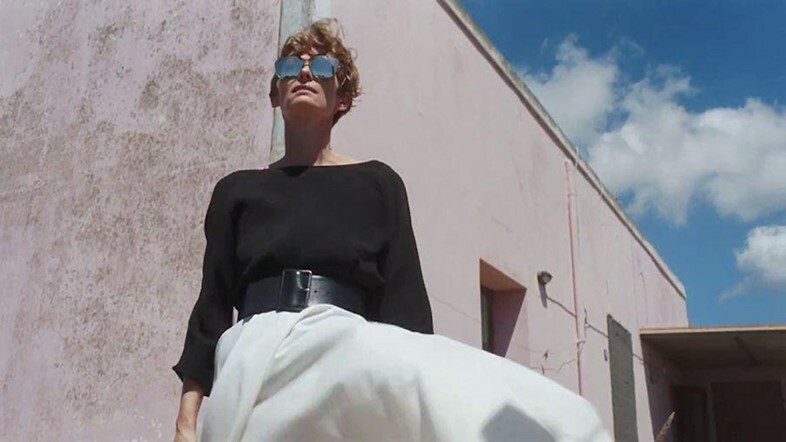 A Bigger Splash, Luca Guadagnino’s much anticipated follow on from I Am Love, plunges viewers into the Italian sunshine for a summer holiday like no other, courtesy of rock icon (and AnOther A/W15 cover star) Marianne Lane and her tangled web of acquaintances past and present. Tim Roth shines as a care home nurse for terminally ill patients in Michel Franco’s intelligent and thought-provoking film Chronic; while for something more fast-paced, John Hillcoat’s thriller Triple 9 – trailing a mob of Russian gangsters as they pull off an extremely challenging heist – is a seat-gripping ride. For a dose of comedy, we can’t wait for the return of Derek and Hansel in Zoolander’s second installment, where they set out to save the world’s most beautiful people from imminent death. Finally for documentary fans, there’s the excellent new Janis Joplin film Little Girl Blue from Amy Berg, and the breathtaking Meru, recording a group of climbers as they tackle Mount Meru. Jimi Hendrix and George Frideric Handel share more than just an everlasting impact on the history of music – they're also two of history's most unorthodox housemates. 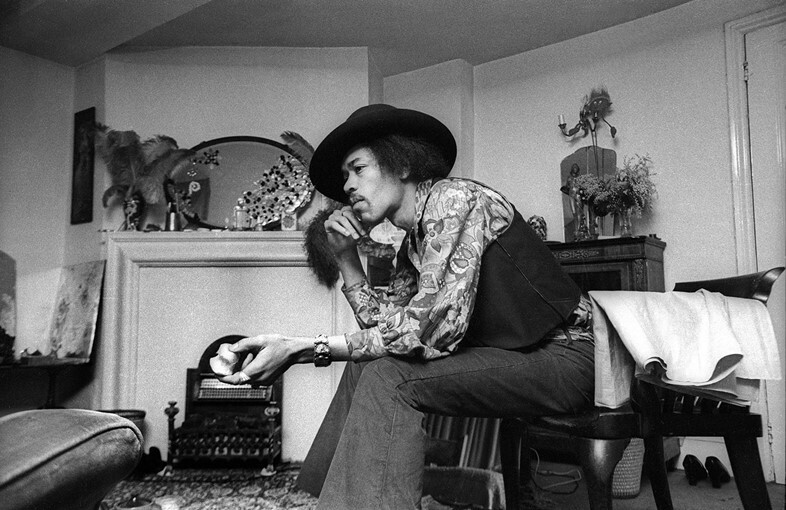 They both lived in neighbouring buildings on Central London's Brook Street, in 1723 and 1969 respectively, and now the bedroom of Hendrix's top-floor flat has been carefully restored to look exactly like it did when he lived there. Enter as Handel would have done in the mid-18th century, through the Mayfair front door which has now been renovated as the visitors’ entrance of the Handel House Museum, to experience a collision of the two virtuosos’ conflicting worlds, separated by two centuries and a wall. Maybe the buildings will speak to you, confiding a whisper of the musical geniuses who once graced it. Celebrating British Vogue’s centenary this year, London's National Portrait Gallery is showcasing over 280 prints from Condé Nast's extensive archive of groundbreaking fashion photography. Many of the most influential image-makers ever to have pressed a shutter are included, from Irving Penn and Cecil Beaton to Mario Testino and Patrick Demarchelier, while key cultural personalities from all backgrounds come together in some of the most inspiring images the industry has produced. Fashion lovers are in for a visual treat. A painful divorce inspired Japanese photographer Masahisa Fukase’s work, on display at the Michael Hoppen Gallery in London later this month. 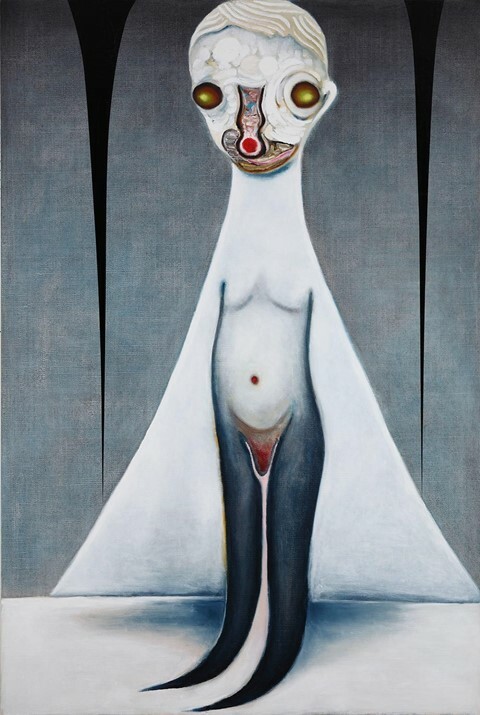 Solitude of Ravens, the artist’s first UK exhibition, is an ensemble of vintage and early prints created between 1976 and 1982, conveying new ideas about darkness and grief through anthropomorphic representations of the raven. 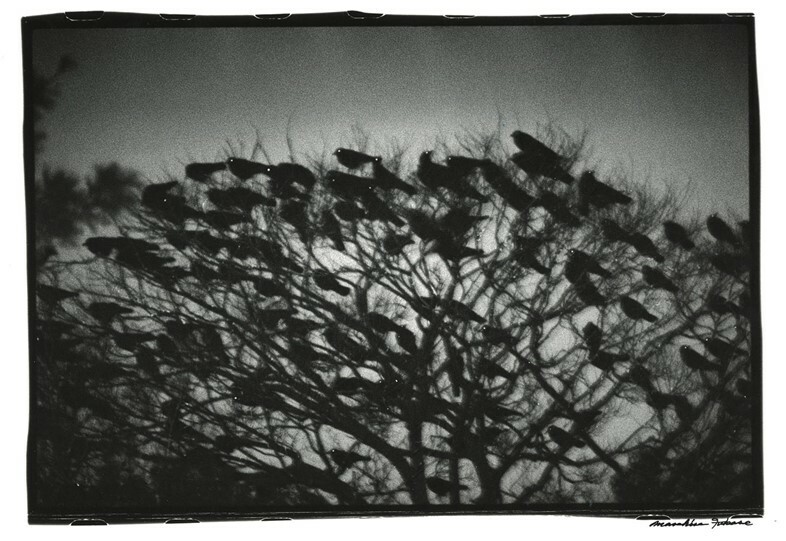 Fukase expressed towards the end of the project that he himself had "become a raven" – an idea even more poignant given that, at times in the series, the animal is reduced to nothing more than a shadow. 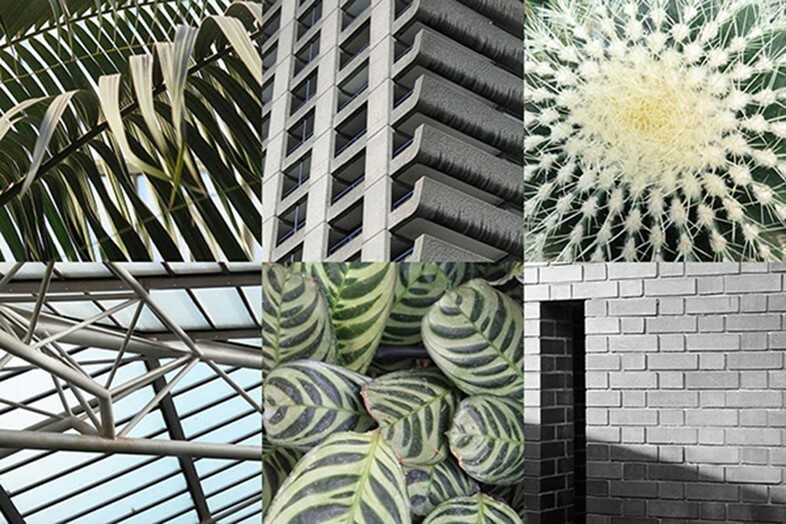 Online creative hub Patternity is launching a series of events in collaboration with the Ace Hotel in Shoreditch, kicking off with Natural Meets Handmade – an inspiring pattern-spotting tour of the Barbican that promises to discover aesthetic gems within the complex, as a way of connecting with the mundane. Meanwhile Pattern Soundscape, an "immersive sound bath experience", will take place at the hotel itself on the same day. This therapeutic session will include a short talk on pattern in sound, followed by a sequence of meditational frequencies, provided by sound therapist Susan Rozo. The New York Times once accurately described Kato’s work as "a display of unadulterated cuteness". His collection of near-abstract sculptures and paintings, made in the most artisanal, playful and honest way imaginable, boast an extraordinary way with colour and manual technique – and, alluringly, he refuses to use models or to sketch, and he has chosen to keep his recent work untitled. The Japanese artist only started his career aged 30, but his compelling, human-like creatures have successfully led him to participate in multiple exhibitions and to be invited to the 52nd Venice Biennale. Now, in the newest installation of his extensive oeuvre, Kato's work will show at Galerie Perrotin until the end of the month. The commercial swarm surrounding Valentine’s Day has turned it into an international symbol for staged affection and cliché gifts. Aiming to fight the tradition – and to delight the eyes of skeptic cinephiles – Barbican cinema will be screening a series of brilliant cult films portraying love in a not-so-traditional fashion. "For those allergic to ensemble romcoms and gooey cliches, we present an escape from the usual Valentine fare with a selection of syrup-free films," the institution proudly states. Films include 2016 by Wong Kar-wai, Normal Love by Jack Smith, The Mother and the Whore by Jean Eustache, and Who Killed Teddy Bear by Joseph Cates. 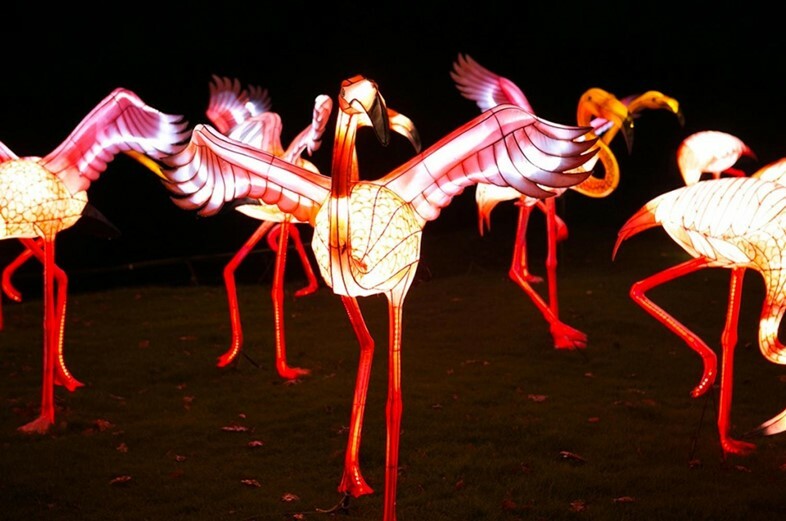 As the Chinese community prepares to welcome the Year of the Monkey, London is set to become the first Western city to host the ever impressive Magical Lantern Festival. This five-week event promises to appeal to individuals and families alike, with 50 large lanterns, a 60-metre dragon and a Temple of Heaven, as well as tempting food and gift markets. To be enjoyed as an alternative Valentine’s Day date, an illuminating cultural experience or simply to combat those winter blues. There are many brilliant performances on the cards this month. Don’t miss Pink Mist at the Bush Theatre: Owen Sheers’ affecting story of three young Bristol men deployed to Afghanistan and the struggles they face on their return home, inspired by numerous interviews with returned servicemen. A hearty dose of espionage à la Alan Bennett is on the cards courtesy of a UK tour of his award-winning double bill An Englishman Abroad and A Question of Attribution: satirical dramatisations of the lives of Guy Burgess and Anthony Blunt the Cambridge Five notoriety. Inspirational dance company Tanztheater Wuppertal Pina Bausch return to Sadler's Wells from February 11-14 with a beautiful homage to Chilean culture. Meanwhile, for those in search of the perfectly theatrical gesture of romance for Valentine’s Day, ENO’s funny and visually arresting production of Mozart’s beloved love story The Magic Flute won’t disappoint. Or go the other way, and treat your loved one to a night of tantalising terror at the Fortune Theatre’s infamous production of The Woman in Black, which will have you clinging to one another for dear life. The Italian Alta Moda has the kind of irresistible charm that both the old and new schools find themselves powerless to resist, as the NSU Art Museum in Fort Lauderdale is well aware, and to celebrate it properly the institution will be unveiling an homage this month, showcasing the works of Valentino, Fendi, Pucci and more. The exhibition includes 90 garments, as well as accessories and unique jewels from the Bulgari Heritage Collections. 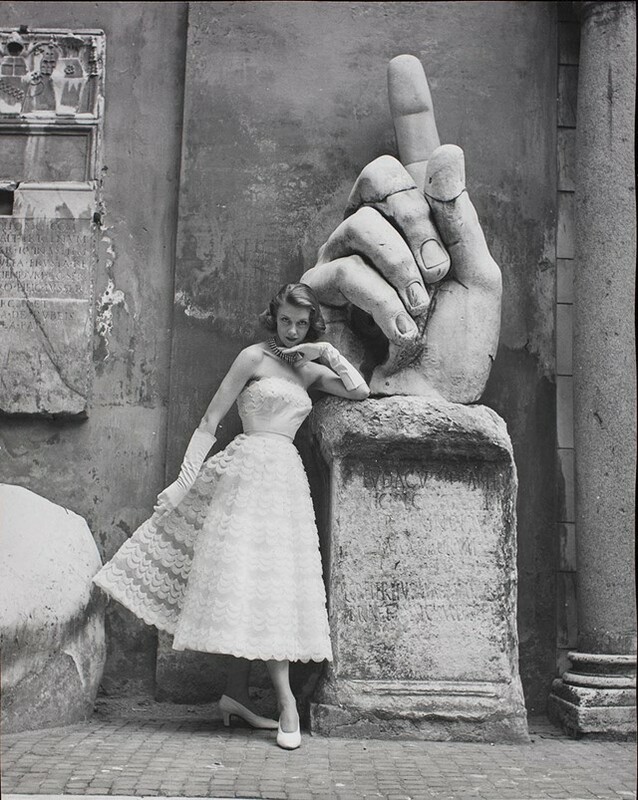 Having previously been displayed at the Maxxi in Rome last year, Bellissima explores the country’s Made in Italy movement which closely followed World War II, commemorating a time when fashion contributed to the film, architecture, art, theatre and photography sectors. 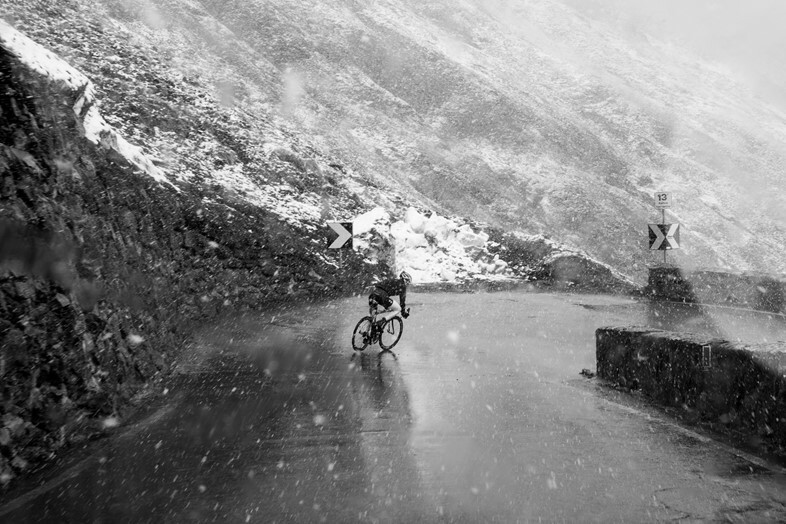 As January comes to a close and spring, with its brighter days and hordes of flowers, becomes less of a distant prospect, flâneurs on two wheels are taking to the roads all around the UK – and London’s Design Museum is poised to harness enthusiasm around the sport. It’s current exhibition, entitled Cycle Revolution, celebrates contemporary cycling all the way from the fair-weather commuter through to Olympic-level competition, with an impressive range of bicycles, video clips, photographs and documents on hand to explore every aspect of riding world. Whether your January has been dry or otherwise, February’s newest culinary and libationary offerings provide a welcome respite from what has gone before. In London, brother and sister team Marcel Grzyb and Oriona Robb open the doors of their new Islington eatery, Galley, boasting a menu which combines North African, Asian and South American influences with a fish and seafood focus. Not only are the dishes are gloriously photogenic, but they're all prepared in the restaurant’s open kitchen, allowing diners to fully savour Galley's unique culinary experience. Paris has been privy to the hugely popular restaurant Frenchie in all of its forms for years now, so the city’s gourmands will be both bitter and proud to share the discovery with the other side of the channel. 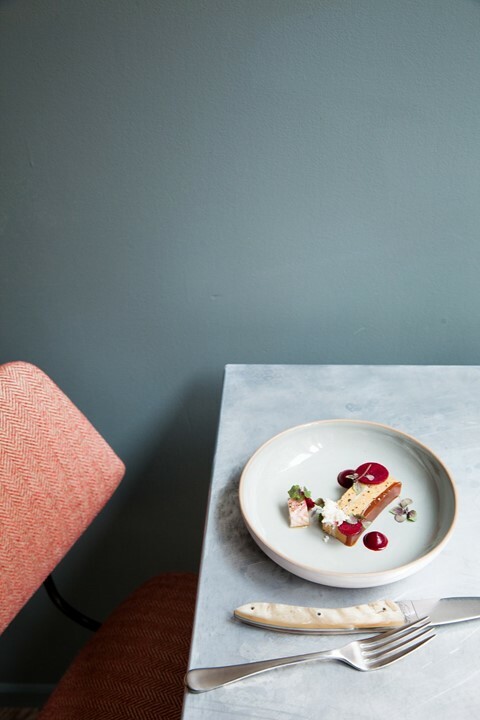 Gregory Marchand, the restaurant’s founder, has spent long spells cooking in various venues in the English capital, and his ‘simple but generous’ dishes and ever-changing wine list promise a long overdue new addition to London’s food scene, via Covent Garden. The cocktails, too, look absolutely fabulous. Finally, family-run favourite Amy's Kitchen are taking their delicious organic offerings on the road with Amy's Mobile Kitchen, touring London, Manchester and Glasgow with all profits going to charity.